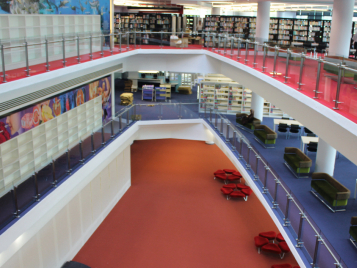 From child care to schools and universities, educational establishments demand attractive, hardwearing, low maintenance safe and sustainable flooring solutions. 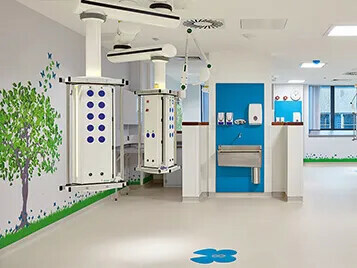 Durability and hygiene are particularly important in areas used by children and young adults. 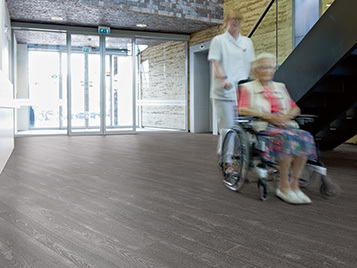 At Forbo Flooring Systems we recognise that when it comes to choosing floor coverings for Aged Care facilities, the decision is about more than just function and performance. Creating an ambiance that helps residents, staff and visitors alike feel comfortable and relaxed is an essential requirement, in addition to making sure that the finishes can stand up to the daily demands of a busy care environment. 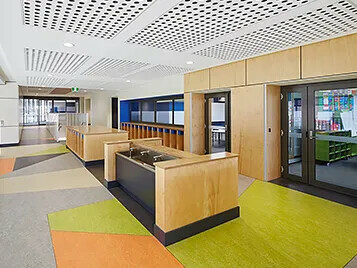 When it comes to refurbishing commercial properties, we know you need your flooring solutions quickly and within a set budget. 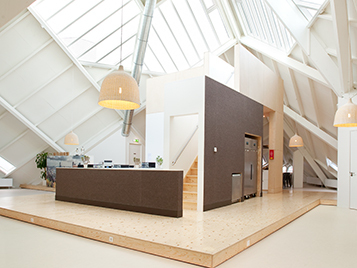 Whether you are working to a tight schedule and want your flooring fast, are looking for a flooring design that will set your property apart or need a flooring solution to cover the whole of your building, Forbo's portfolio will make it easy to select the ideal floor covering to meet your needs. A visitors experience at any leisure venue is about much more than just the activities they get involved in while there. The impact of the interior scheme and the overall ambience play a crucial role in giving them the ultimate visitor experience. 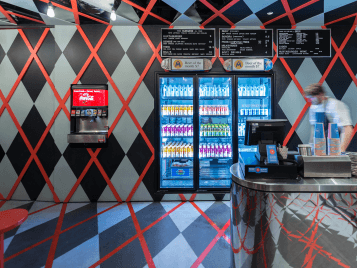 From their initial impression on entering the building, right through to where they eat or shop, Forbo's portfolio of products makes it easy for you to choose the perfect flooring to set the tone in your venue. A shoppers experience in any retail environment is about much more than just the products they can buy. 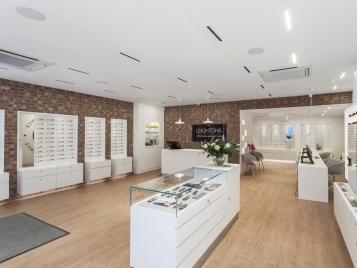 Creating the perfect environment in which they feel relaxed and comfortable is key to giving them the ultimate retail experience. 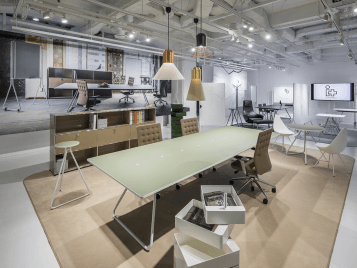 From their first initial impression as they enter, to the ease of navigation or where they eat, Forbo's portfolio of products makes it easy for you to select the perfect flooring to set the tone in your store. Working together with many Government Estates, Local Authorities and Facilities Management Specialists - Forbo currently helps clients in the public sector continually achieve value for money by offering a fully integrated product portfolio, delivered by one trusted supplier and supported by a dedicated Key Account Team. When it comes to major housing projects, we recognise that you need more than just a supplier. 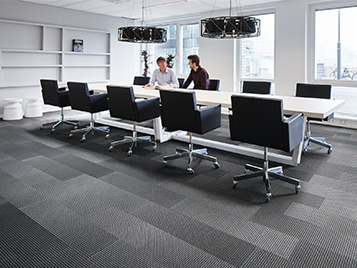 With 150 years in the flooring business under our belt, our experience in collaborative working and involvement from the early stages of a project means we can provide a dedicated support service for affordable housing, helping you to choose the most appropriate product to meet your requirements. 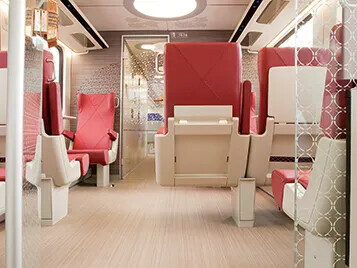 Forbo offers a variety of floor covering solutions for the transport industry. 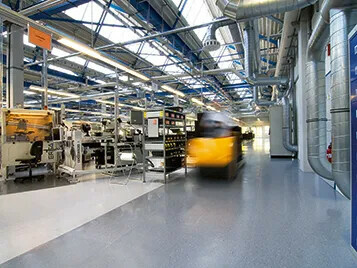 Apart from manufacturing a wide range of resilient floor coverings, Forbo also manufactures its own adhesives, weld cables (including the unique glow weld) and other installation materials, offering complete solutions for the industry. 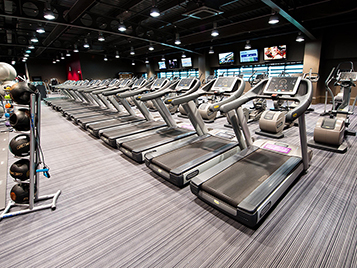 When it comes to Sport and Leisure venues, we know that the safety and comfort of your clients are your top priority. We have a complete portfolio of floor coverings to cover your requirements without compromising on the style and visual impact of your venue.